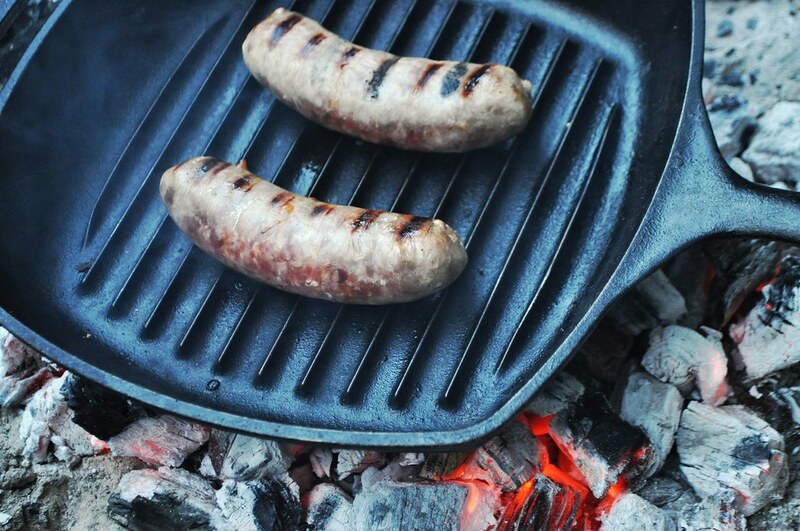 Cooking food over a campfire has never been this tasty. Already missing spring break and believe you are entitled to another vacation? Well, you are. Midterms are over, so before the work begins to pile up again, pack up the car and take a trip to the great outdoors, maybe even to a campsite just outside the city. 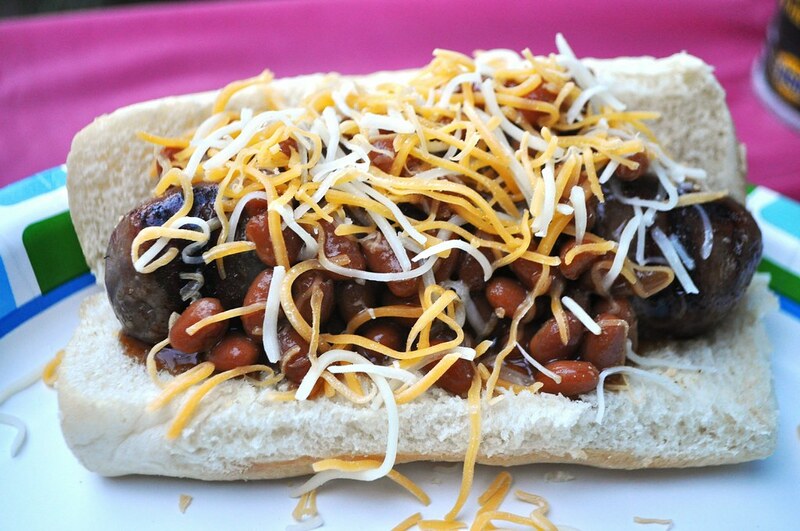 Either way, to make a camping trip ah-mazing, you will need to prepare ah-mazing food. Here are two simple evening recipes bound to please. 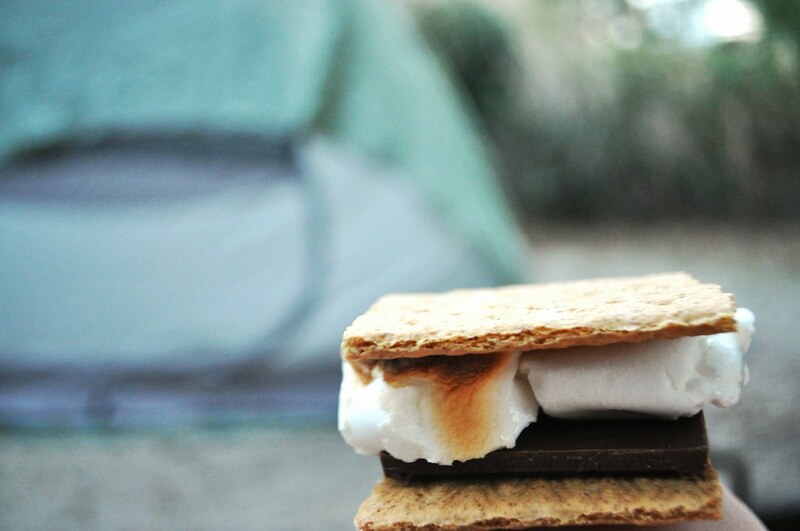 The hardest part about making s’mores is finding the perfect marshmallow roasting stick. So, if you are not up for the scavenger hunt, bring a metal coat hanger and bend it into the perfect, dirt-free, bug-free, mallow-toasting stick.